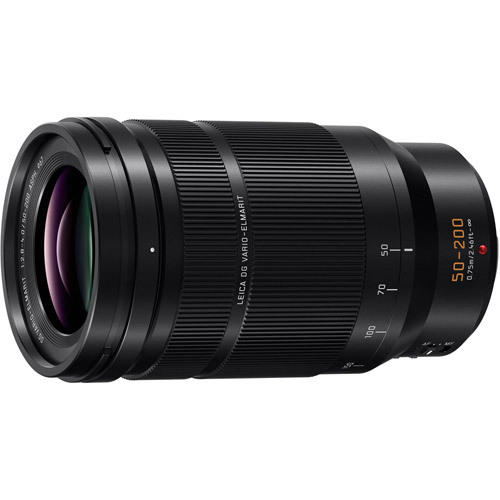 The LEICA DG ELMARIT 50-200mm F2.8-4.0 lens offers the range and versatility needed for a wide variety of shooting situations, and because it’s a LEICA DG LENS it’s the kind of lens you have always wanted. With LEICA being the watchword for quality optics among professional photographers, it was developed exclusively for LUMIX G Series cameras and incorporates state-of-the-art optical and mechanical components. 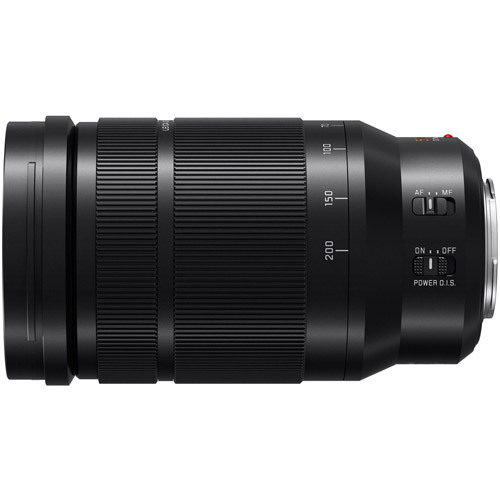 The LEICA ES50200 DG Lens provides the ultimate optical quality and performance. Enjoy brilliant, edge-to-edge clarity and prevent distortions of all kinds to assure precise, sharp picture rendering. Professional, high-quality LEICA DG ELMARIT optics. 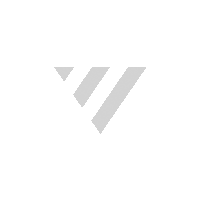 (21 Elements in 15 Groups, [2 UED Elements]). Power Optical Image Stabilizer (O.I.S.) compensates for the hand-shake movement in combination with LUMIX cameras supporting Dual I.S. and Dual I.S. 2.0 in-camera stabilization. Supports sensors drive at max. 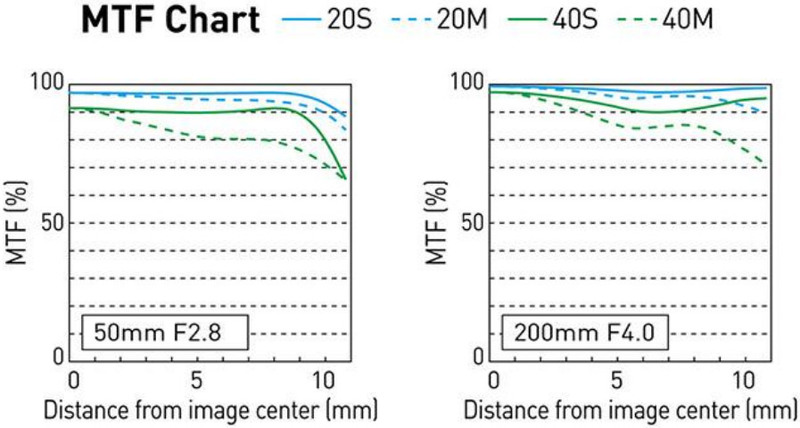 240 fps sensor for high-speed autofocusing. Dust/splash-proof design and are even freeze-proof down to 14 Fahrenheit to withstand professional use under harsh conditions. Excellent edge to edge sharpness for high quality zoom photography. Professional, high-quality LEICA DG ELMARIT optics.